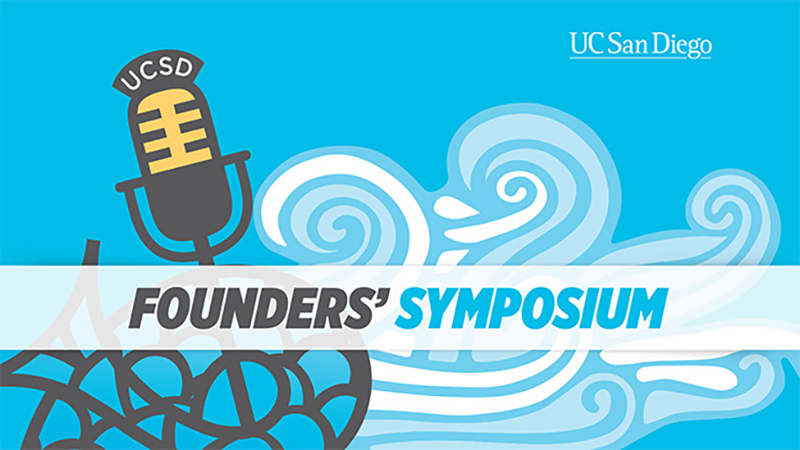 To celebrate UC San Diego’s 52nd year, the campus invited six dynamic faculty members to share their inspirations for research and education with the audience at the Founders’ Symposium, part of the Founders’ Day celebration held in November. If you couldn’t get to campus for the festive occasion, don’t worry because UCSD-TV is presenting the talks on TV and online this month. 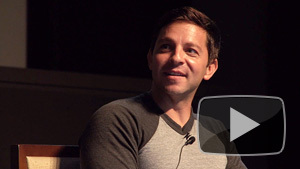 Watch UC San Diego Founders’ Symposium. SAN DIEGO OPERA SEASON PREMIERE! 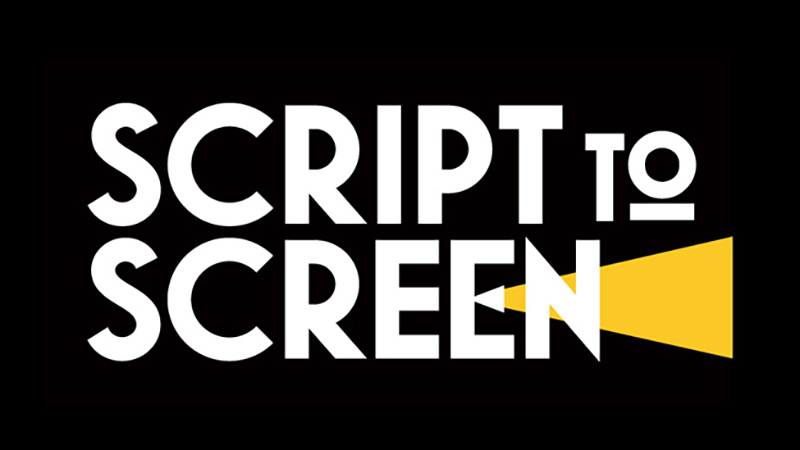 UCSD-TV is thrilled to bring you another season of programming from San Diego Opera, which kicks off its 2013 season in January with Donizetti’s sparkling comedy “Daughter of the Regiment,” updated to the WWII era. Get the history of the work from San Diego Opera’s Nick Reveles on “OperaTalk!,” go inside the performers’ creative process with “Stars in the Salon,” and venture behind the curtains with “Opera Spotlight” before the debut performance on January 26. You can also catch up with previous San Diego Opera seasons at our opera website! 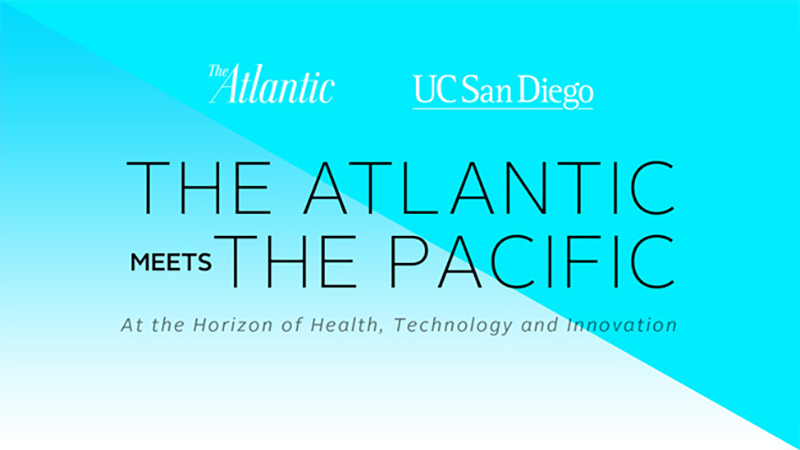 We finish off “The Atlantic Meets the Pacific” series this month with even more fascinating conversations with cutting-edge thinkers and researchers. Topics range from the future of wireless medicine to learning to play the guitar later in life. 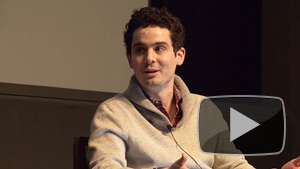 Watch them all — and videos from the 2011 event — at “The Atlantic Meets the Pacific” series page. San Diego Opera is staging its production of Pizzetti’s work this Spring, so UCSD-TV and San Diego Opera’s Nick Reveles want to make sure you know what it’s all about. In this edition of “San Diego OperaTalk,” Reveles offers a guided tour of “Murder in the Cathedral,” including its basis in Eliot’s play, the development of musical themes, and Pizzetti’s melding of words and music for maximum dramatic effect. 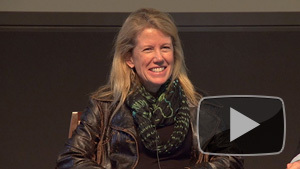 Watch “San Diego OperaTalk! : Murder in the Cathedral” tonight (12/6) at 10pm on UCSD-TV, or online now. 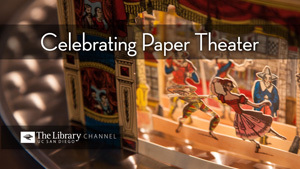 And make sure to tune in to UCSD-TV in January when we’re back with new episodes of “Opera Spotlight” and “Stars in the Salon,” which take you behind the scenes of San Diego Opera‘s 2013 season!